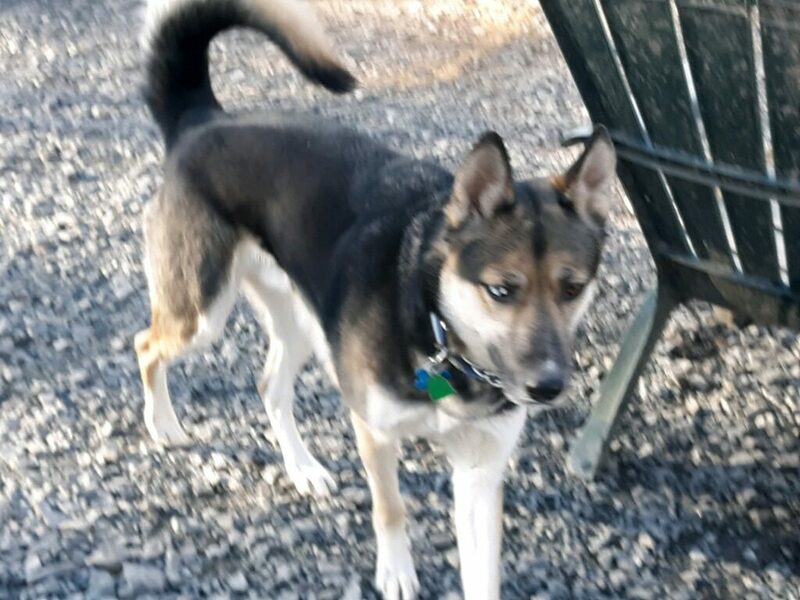 Logan is a 2 year old Husky/German Shepherd mix. Logan is very sweet, loves people, but is a little picky on his male dog friends. Logan knows some basic commands but is in need of some serious leash training. Logan also climbs chain link fencing so if you have fencing, it cannot be chain link or anything else that he is able to climb. Do you have questions about Logan? Send an email.